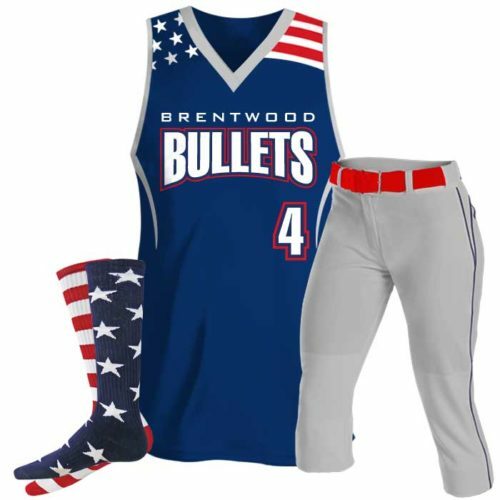 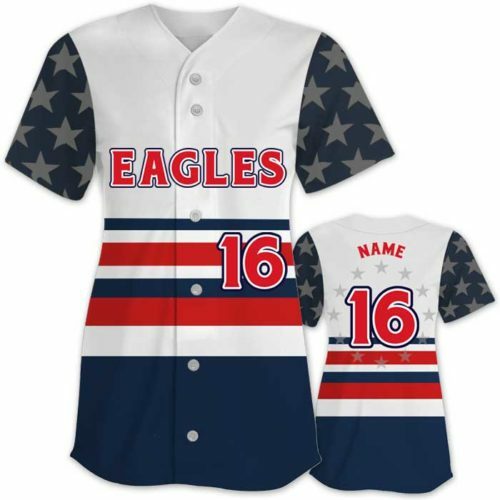 Patriotic Softball Uniforms – Wanna show off you American pride? 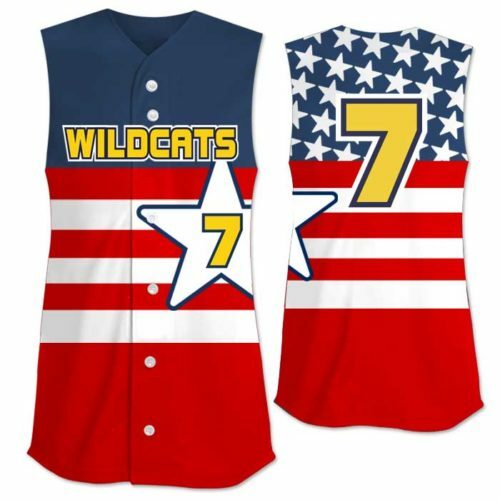 We’ve got many unique (and ever so trending!) 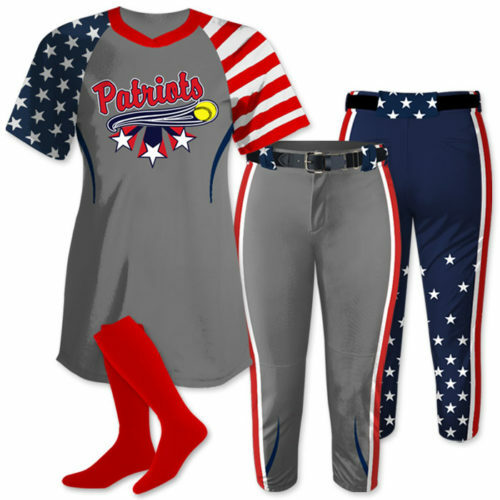 custom sublimated softball uniforms that represent all things red, white & blue. 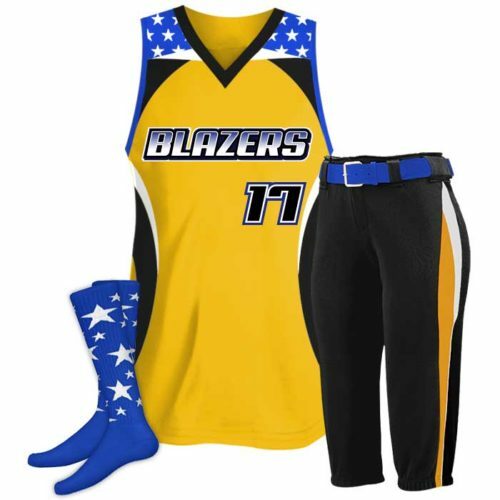 But don’t let these styles stop your team from showing off their true team colors. 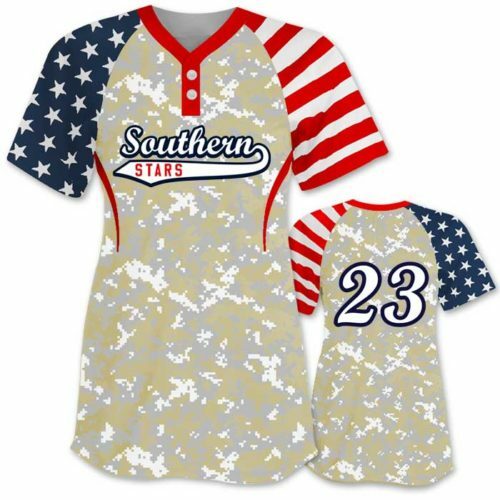 Colors are completely up to you if stars & stripes are your thang. 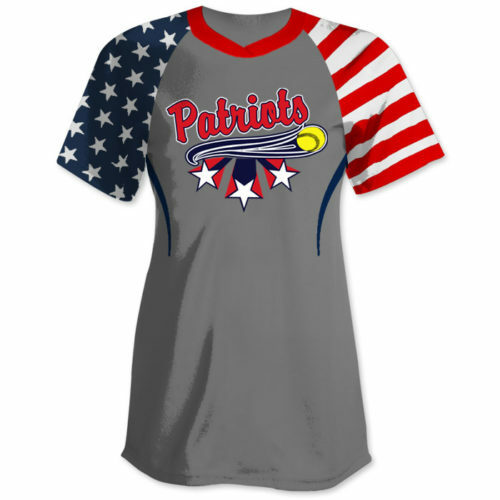 Scroll down to see all of our perfect for holiday tournament styles.